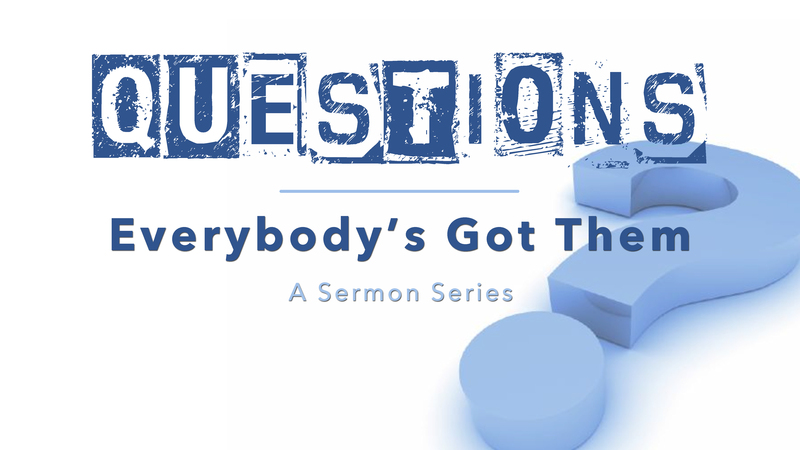 This past Sunday we talked about one of the most challenging questions Christians will ever have to wrestle with, “If God’s good….Why is there Evil and Suffering in the world?” If you weren’t able to attend make sure to download the sermon or listen online from our website: redeemerhd.com. During the message I told everyone that I would post a few of the resources that I found very helpful as I was putting my sermon together. Below is a list of the most helpful resources I found on the subject. I hope these help. Here is a link to the sermon: If God’s Good…Why Is There Evil and Suffering In The World?